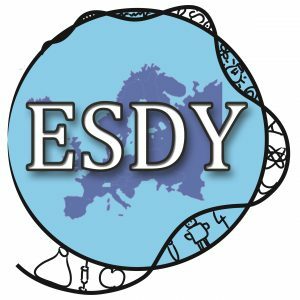 Share your activities with all the participants, send your material to: esdy@milset.org. Get inspired with the proposals published here bellow, on our Facebook Fan Page. Send us your material and share it with the community. Organise a conference following a given methodology and grow as a citizens. DISCLAIMER: MILSET bares no responsibility on any third-party content published and/or made available via our means of communication.